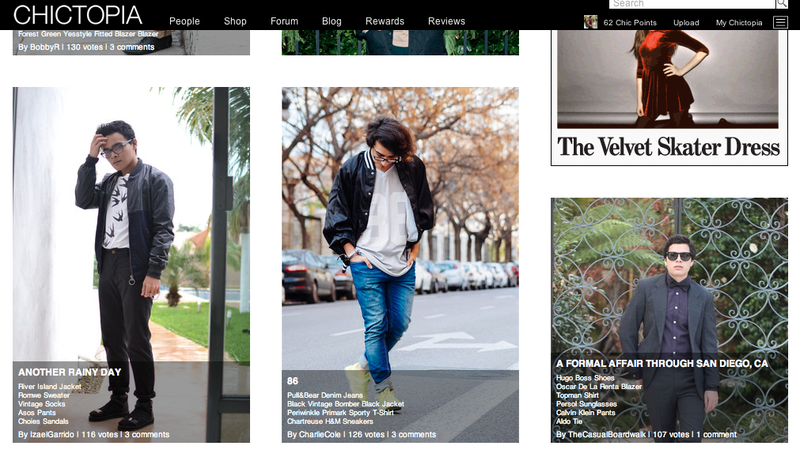 The Casual Boardwalk | Menswear, Lifestyle, and Reviews By Alex Salcedo: Holy Chictopia! Please go to my Chictopia page (------->) and follow me! Make sure you drop a line or two.